Enterprises with substantial telephone system hardware. But they are not willing to accelerate depreciation of existing hardware without a solid business case. 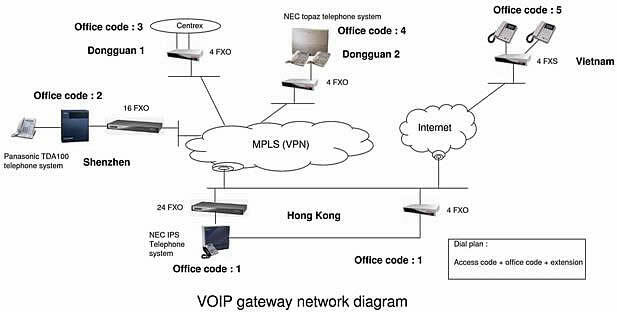 With VOIP gateways solutions, enterprises can take a managed first step in migrating to IP telephony.